Bangladesh is one of the leading manufacturers of garments, pharmaceutical and leather goods. The volume of international trade in different parts of the world is increasing due to the expansion of trade. As trade volume grows, so does the number of cross-border disputes and claims at the same time. The disputes usually concern international trade and commerce involving loss of cargo, defective delivery of cargo, default in payment etc. Besides, large numbers of cross-border disputes are also taking place in relation to the payment, investment, shipping. In the absence of any arbitration clause, the only recourse available is to rely on the conflict of laws principle and select appropriate forums where the matter can be brought before the Court of law. Forum shopping is, historically, challenging work as contesting parties rarely reach an agreement on a forum (For more details on Private International Law please click here). The legal service in cross-border matters is complex, as it involves knowledge and expertise on different jurisdiction. From Bangladeshi context, cross-border legal services required in the area of international trade, insolvency, shipping, information technology, share accusation etc. As a leading law firm, we had the opportunity to deal with a number of cross-border matters. The Chambers’ Cross-Border Disputes practice commenced in 2010 when Mr. Mohammed Forrukh Rahman successfully represented the Central Bank in international trade disputes involving loss of cargo due to false delivery in the landmark decision reported in 2 CLR (HC) 586; 19 MLR (HC) 336. We have advised our client over a dispute involving fraudulent delivery of cargo from another country in an international trade-related dispute where we have assisted the client in recovery loss & damage by launching proceedings in the country of origin. We have advised A.P. Moller Maersk Line head office over issues involving shipment and foreign exchange control regulation, effective cargo discharge regulation. This assisted in framing new policy affecting Bangladesh, India, Pakistan and the countries who have similar legislation. We have advised a leading leather company on legal issues and possible exit involving cross-border insolvency of an Italian company, a joint venture partner in a subsidiary company in Bangladesh. We have successfully advised and assisted in initiating proceedings of bankruptcy for an Indian company MI Industries Pvt. LTD against a Bangladeshi company Ha-meem group resulted in out of court settlement. We have successfully advised and assisted Oriental Container Line regarding the takeover of the company by another OOCL; a Hong Kong-based company as part of a global takeover. We have advised a Cyprus based company IQ Option Europe and IQ Option International on several aspects involving IT and e-commerce and also impact of the forex rules and regulations over operating and making a transaction through mobile applications from Bangladesh which primarily targeted for their retail clients globally. Cross-Border disputes involving international trade is very common. Disputes arise from several reasons e.g. misdelivery of cargo, non-payment, defective cargo, shortfall etc. In the absence of suitable arbitration clause, resolving such disputes is always a difficult task. Accordingly non-contentious legal support for vetting e.g. trade documents proved very fruitful which allows clients to avoid significantly various legal risks and losses. Insolvency of a company, having invested in a subsidiary located in another country, makes a significant impact on the business and operation of that subsidiary company and due to a significant number of investment by the number of multinational companies, need for legal services for cross-border insolvency is also increasing. Shipping companies, port authorities and customs authorities’ deals with huge quantities of various cargos originated from different countries. In Shipping, common disputed areas are misdeclaration of cargo, shortfall, misdeclaration of weight, quantity and quality etc. Such disputes are essentially cross-border disputes involving laws and regulations of more than one jurisdiction. Both contentious and noncontentious legal supports are required. Cross-Border legal service on Information Technology (IT) matters is a very common affair. IT companies and consumers both require legal support involving IP, Cyberlaw of another jurisdiction. Protection of IP is an extremely important factor for IT companies; on the other hand data privacy of consumers is becoming a global concern requiring cross-border legal advisory support. Global take over or buying or selling of shares in a company located in another jurisdiction is clearly a cross-border transaction. 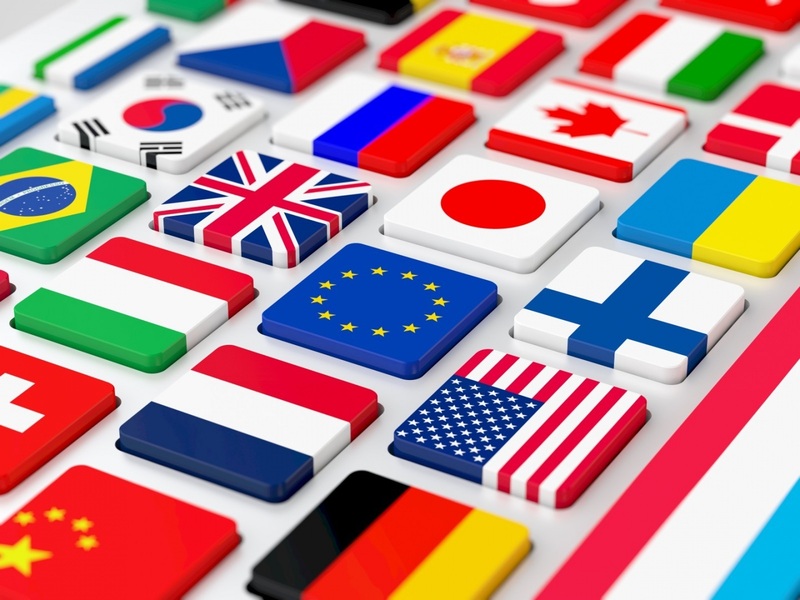 Multinational companies and foreign investment companies frequently take the services of lawyers in cross-border share acquisitions work which involves due diligence, valuation signing agreements and few other formalities.